It’s important to the Jungle to offer a theatrical experience that can be enjoyed by all audience members and patrons. We invite you to discover how our access services can help make sure your visit is exactly what you need. To learn more about our ADA policy, please find the PDF of our statement here. The Jungle is equipped with a wheelchair deck. Many of our seats may be removed to offer wheelchair seating. For information about wheelchair access and other services, call the box office at (612) 822-7063. 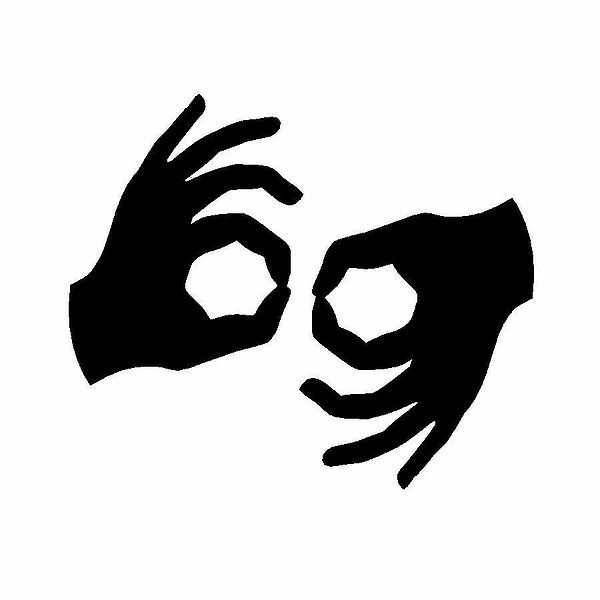 American Sign Language (ASL) is the art of speaking with visual-gesture language. This enables patrons who are deaf to have access to this theatrical performance. A certified interpreter signs the play dialogue from the front of the house. Please contact the box office a few weeks prior to your desired performance to arrange for an ASL interpreter. For patrons with impaired hearing, listening devices are available free of charge. Please see the House Manager at your performance for details. Audio description is the art of speaking pictorially. This enables patrons who are blind or visually impaired to have access to this theatrical performance. Through this service, a trained describer tells the listener about the sets, costumes, and non-verbal onstage action via a portable broadcast system.